KBO Payment Processing will handle all your payment processing needs. KBO will help your business accept Credit Cards and Debit Cards. KBO offers various services to improve your payment processing abilities including: Mobile Applications, Gift Cards, Payment Terminals, Recurring Billing systems, and POS Software. KBO will help build a plan for all your payment processing needs by analyzing the operations and structure of your business. Every system is tailored for the business it represents. We do not use the same structure for each business, because your needs are unique. KBO wants to help all business, large or small, by focusing in on your specific needs. KBO does not limit itself to specific types of businesses. Our clientele comes from a large range of businesses, and we are always hoping to expand and help an even bigger variety of businesses. KBO offers many services to make your business run more smoothly than ever before. 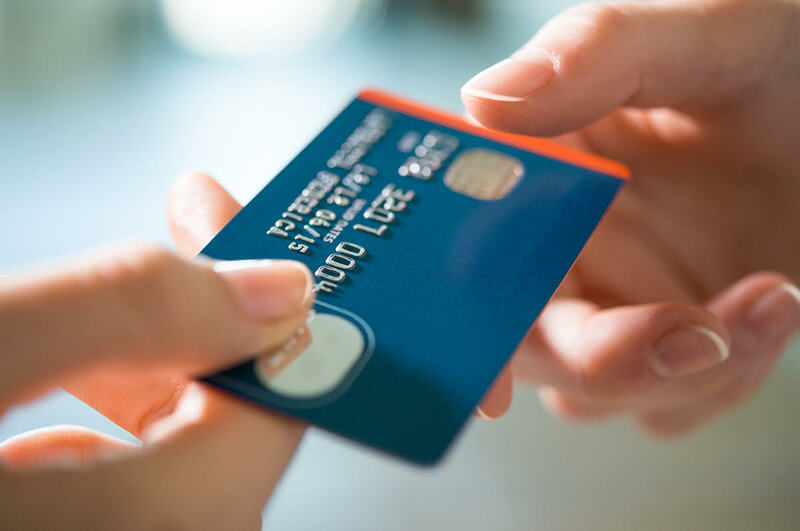 We will work to set your business up to accept credit cards, debit cards, gift cards, international cards, fleet cards, checks, pin-based debit systems, and purchasing cards. KBO will continue to expand and evolve as payment options grow. KBO is dedicated to the growth and continued success of your business. Copyright © 2018 KBO Payment Processing. All Rights Reserved. KBO Payment Processing, LLC is a registered ISO of Wells Fargo Bank, NA., Concord, CA. American Express may require separate approval.